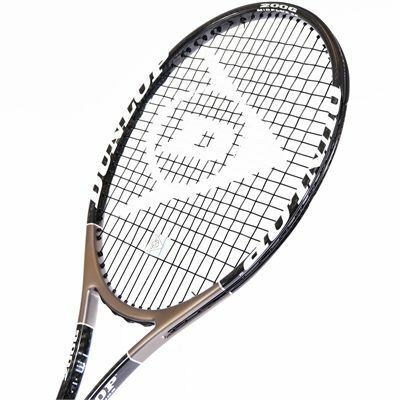 The Dunlop Muscle Weave 200 G tennis racket is a great choice for players with a hard swing looking for excellent control and precision. Previously known as Dunlop Max 200g, the racket was used by such tennis champions as John McEnroe and Steffi Graf. 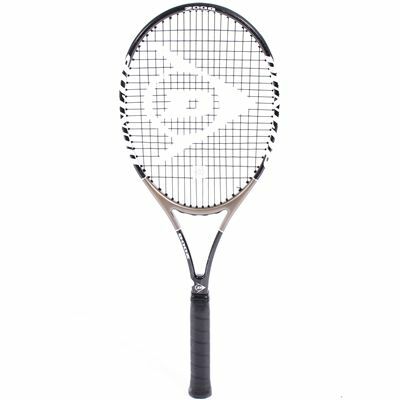 It has a mid-sized 95in² (613cm²) head and uses Muscle Weave technology for a combination of stability and feel, as well as Hotmelt technology for improved power and exceptional shot accuracy. 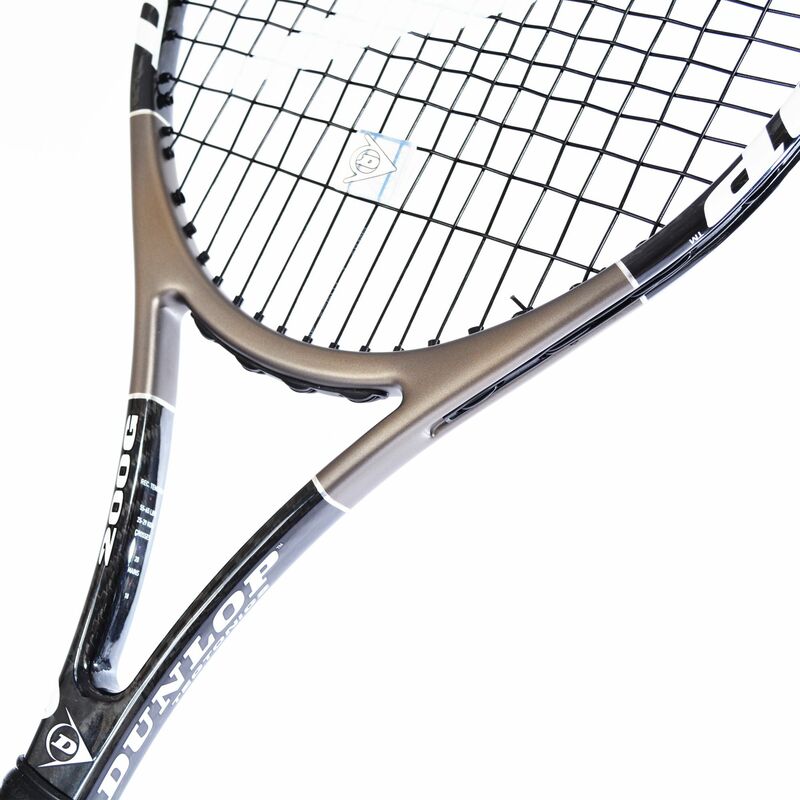 This head light balanced racket is easy to manoeuvre and offers impressive power potential at 337g (11.9oz). It comes with a full protective cover. 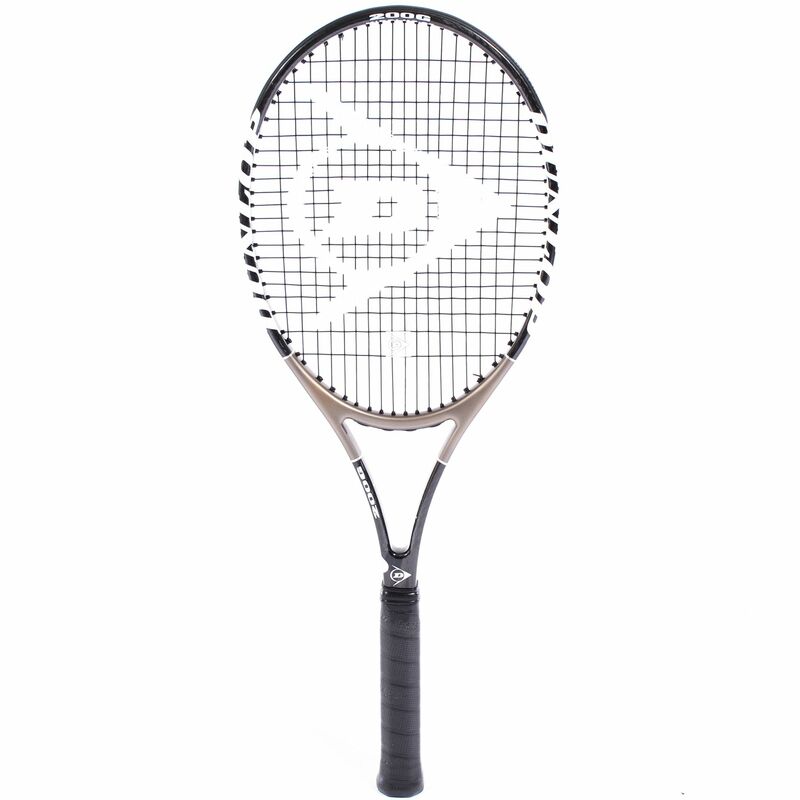 Brilliant classic racket! Loads of feel and control from this heavy frame. It can perform much better with customised stringing compared to the original. 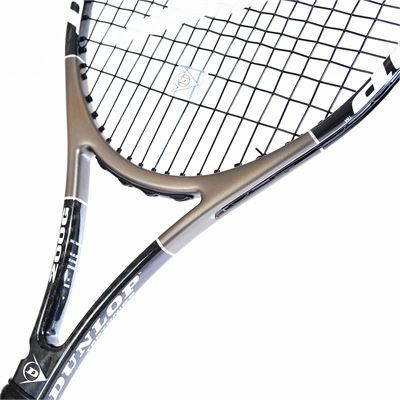 for submitting product review about Dunlop Muscle Weave 200 G Tennis Racket.